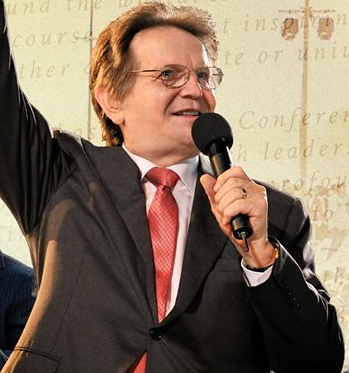 Reinhard Bonnke, is set to return to Nigeria for a five day crusade and a three day multi-purpose ministers’ fire conference, according to his team, Christ for All Nations (CFaN). CFaN officials led by the African Director, John Darku, said the group is expecting more than 10 million people across Africa at the crusade billed to hold at the large expanse of land near Sparklight Estate, opposite OPIC Plaza, Isheri Osun, Lagos/Ibadan Express Way in November. 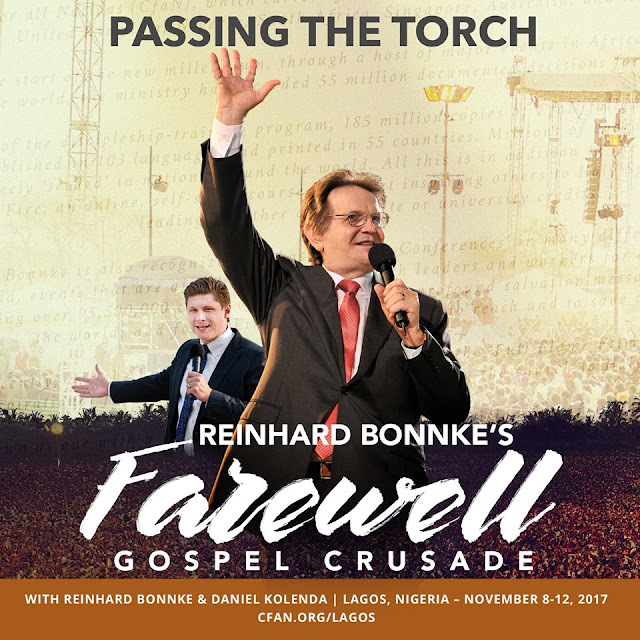 Bonnke, a renowned German preacher has visited more than 200 countries to stage, what the faithful described as ‘life-transforming crusades”. Although the Lagos outing will be the last of Bonnke’s international crusade, CFaN will continue to carry on with its global evangelism project. Darku said the CfaN is anticipating the conversion of many souls to Christ as Bonnke delivers his final message to a crowd of worshippers in Nigeria. 500,000 counsellors, 200,000 intercessors, a choir of over 23,000 and a security force of over 10,000. “There is great excitement from all the churches in the country, and we are expecting a spectacular harvest of people coming to Christ”, he says. Lead evangelist of CfaN and successor to Bonnke, Daniel Kolenda expressed optimism that the landmark crusade will transform the church not only in Nigeria but also across the continent. Apostle Alexander Bamgbola said that since Nigeria is troubled on many fronts , with the economy struggling out of recession, cases of armed robberies, kidnappings, cultism and ritual killings have not only become widespread. He said youth unemployment and politicians squabbling over money have further compounded the country’s economic woes. “All these have fouled the air, putting the country in greater need of spiritual cleansing”, said Bamgbola, Chairman Central Working Committee of the Crusade. 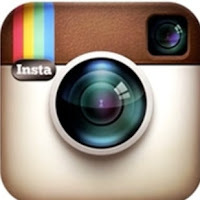 specific revelation and call to help the country fix its social fabrics and economy. Bonnke, 77, has helped over 75,913,155 people make salvation decisions over the last three decades and plans to pass on the torch to a younger generation of evangelists led by CfaN’s lead evangelist and Bonnke’s successor, Kolenda.